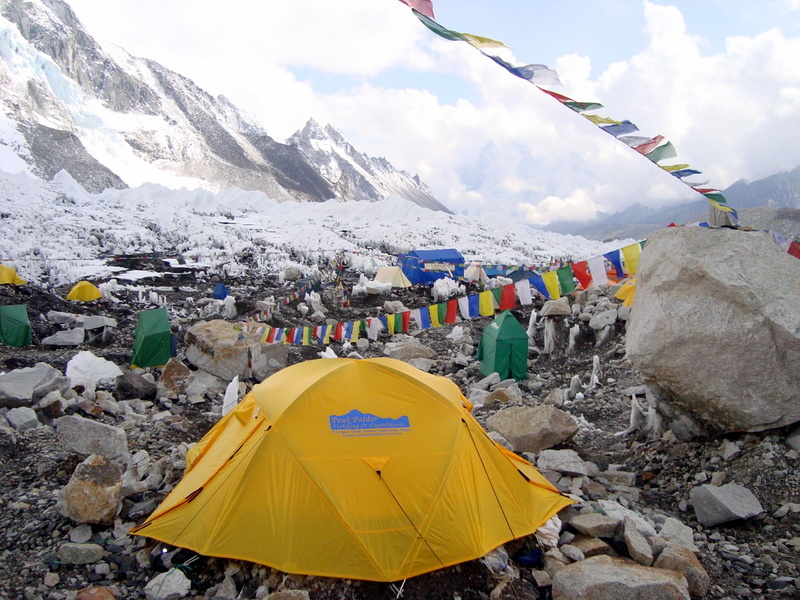 Wondering how we get our tents, kitchen and all our personal gear from point A to point B? 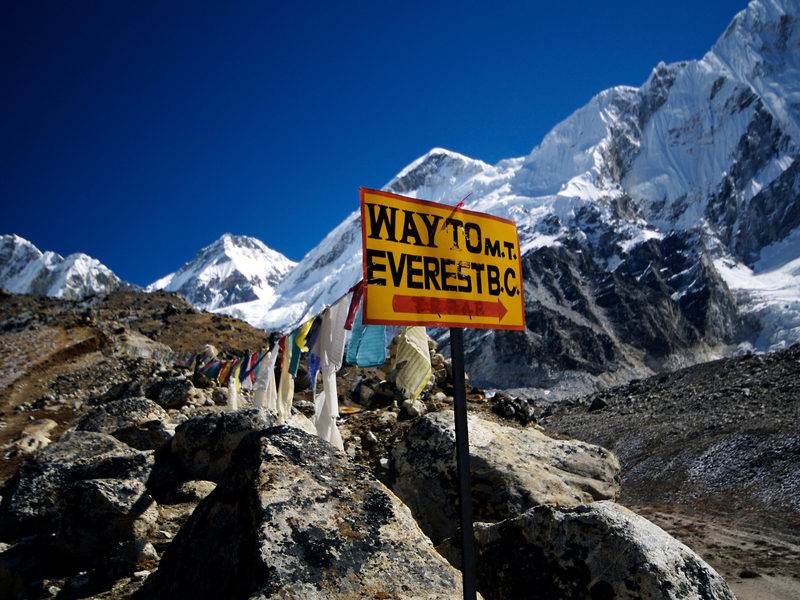 Well with zero roads the only way is to carry it in and out, and that’s where the Yaks come in. Thank goodness for the Yaks because we don’t fancy carrying it in ourselves. 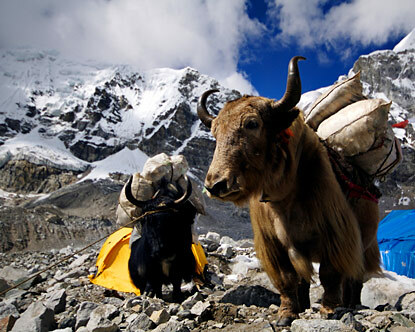 The Yaks carry the bulk and the Porters/Sherpas will carry our personal packs.